When you visit a place, it’s always nice to try the local produce, right? Torquay and the Surf Coast is quickly gaining a reputation as foodies paradise. 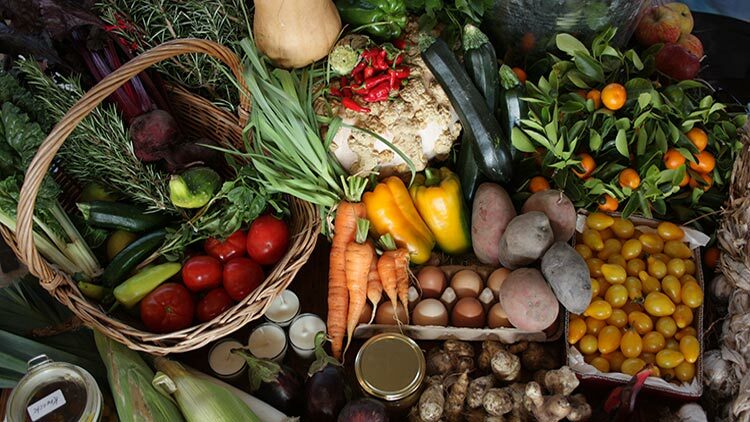 With local produce abundant it’s ideal to spend some time exploring the region. For breakfast, pick up some Zeally Bay Sourdough, baked in Torquay and available at Peaches Fruit Market, 132 Geelong Road, Torquay; walking distance from Serenity Accommodation. We recommend lunch at The Farmer’s Place, a small working farm and café in Freshwater Creek. You can also stock up on some local produce at their market place to whip up a meal later in the gourmet kitchen at Serenity Townhouse Accommodation! Bellbrae Estate Wines is located in the rolling hills just minutes from the famous Bells Beach. It has a cellar door with a great atmosphere and a chance to try some of the regions best wines. Continue on through the Otways where there are wineries, breweries, berry farms, provedores, cafes and so much more. Eat Local Month is held every April when the Surf Coast and Otway regions comes alive with a wide range of events appealing to even the most serious of foodies. It’s a month to explore and discover what’s on offer in the region by independent growers, restaurants, cafes and food artisans on the Surf Coast and surrounding area. Eat Local Month April 2016 will be no exception with a range of events including harvest festivals, local growers feasts, eat local nights and Secret Suppers. Running from 1st – 30th April, the signature event will be “FEAST” – a walking food and wine degustation trail. Come and visit Torquay during April 2016 and experience Eat Local Month. Serenity Luxury Townhouses sleep 12, so gather some friends together and enjoy the delicious produce Victoria’s Surf Coast has on offer.